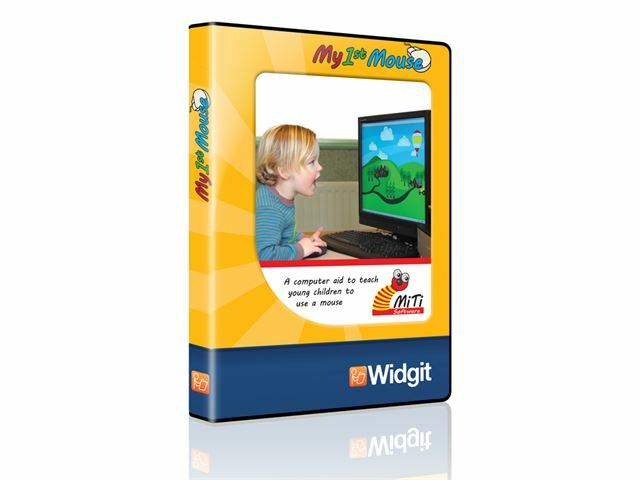 My 1st Mouse is a fun way to help young children from 2 years old and upward to learn to use a mouse. 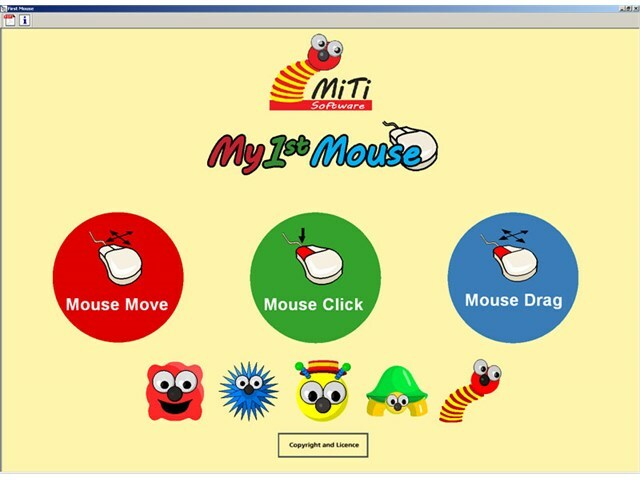 My 1st Mouse is designed to be used by a child working alongside an adult. 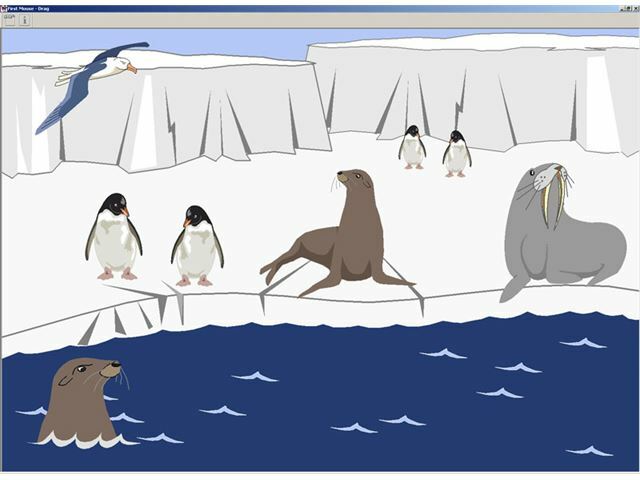 It offers lots of opportunity for language and exploration as well as developing computer skills. 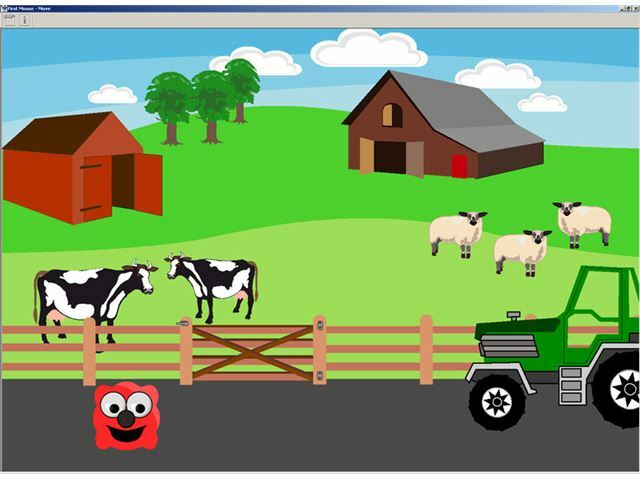 The activities are straightforward and attractive with animated rewards. The three suites of activities are graded to introduce successive skills and progression. 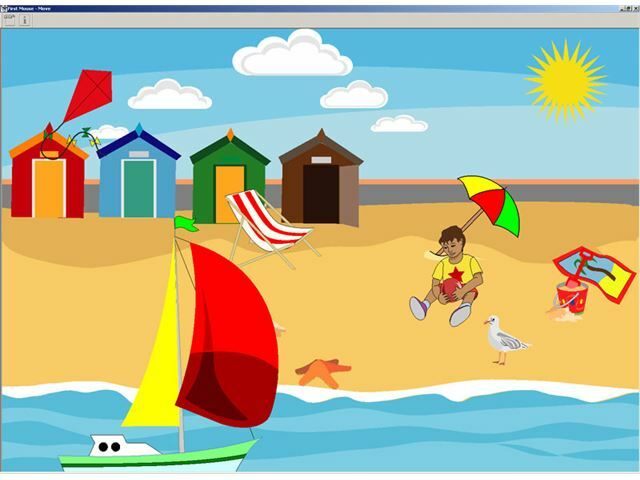 Each activity includes around five different scenarios. Mouse Move introduces the mouse. Wherever the mouse moves, so does the object on-screen. 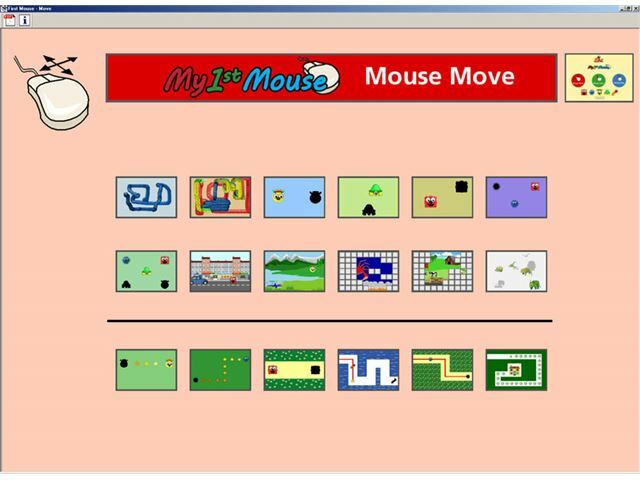 This introduces the child to mouse movement through simple and fun scenarios. Mouse Click introduces the left click. 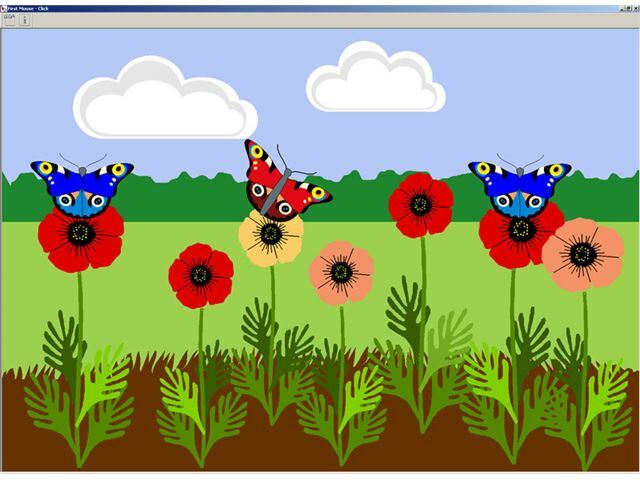 The child clicks on objects within each screen, giving opportunities to stimulate conversation. Mouse Drag builds on the concepts of the earlier activities, but this time demands more mouse control through dragging with the mouse button held down. At this level the tasks also include visual discrimination and sorting.